New job opportunities, world-class sports and, outdoor activities attract many people to the Washington State, making the real estate market grow as fast as the economy. Understanding this fast-growing market combined with experience is what it takes to sell a home for top dollar. 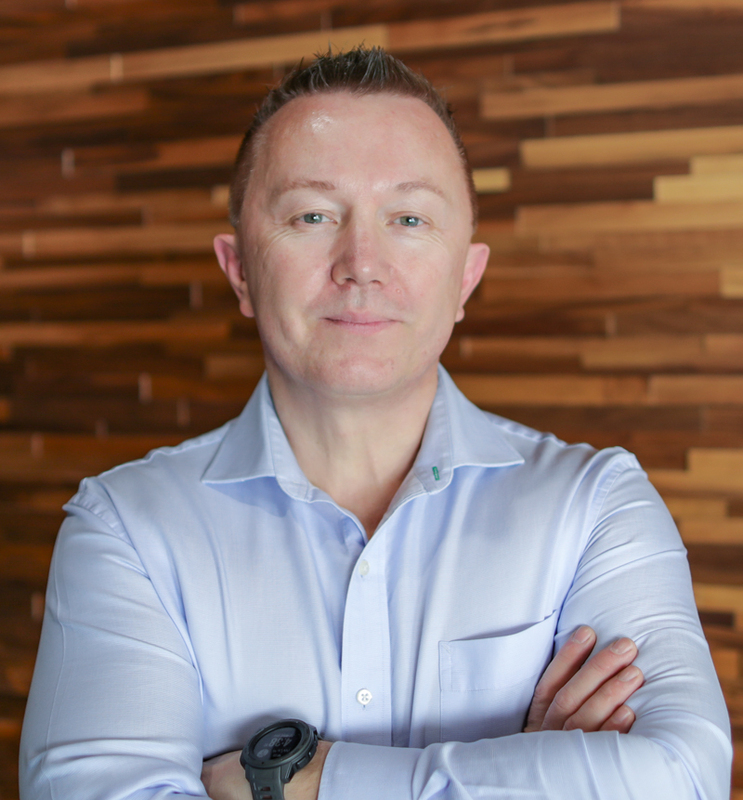 With over 20 years of experience, Oleg takes pride in his strong work ethic, client advocacy, and innovative strategic thinking. Oleg’s team understands, selling your home is one of the most significant events of your life and that’s why every step is important. My honesty, tireless enthusiasm, and persistence are a winning combination that makes my clients delighted to refer friends and associates over and over! I have a degree in business and economics and am an active member of the National Association of Realtors, and I have assisted my clients with the sale and acquisition of over 500 properties in Pacific North West. Would you rather have a new or experienced… DENTIST DOCTOR C.P.A. ATTORNEY? This is where a broker experience counts! With a strategic marketing plan and partnering with international online resources such as Luxury Portfolio and Juwai in China, your listing will get maximum exposure in the major market around the world. My team provides comfort and secure transactions with the red-carpet service and boutique experience.